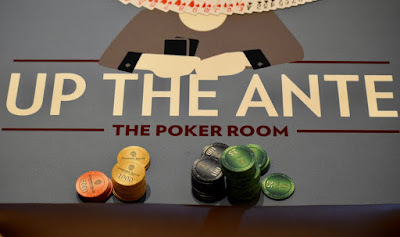 There's 25 tables of players coming back at 11am Sunday to play down to a winner in #TVWSOPCircuit Event 1 - $365 that's paying $78,199 to the champ in the 1,511-entry tournament. Check out everyone's tables for tomorrow ... play begins in Level 16 with blinds of 1500/3k and a 500 ante. 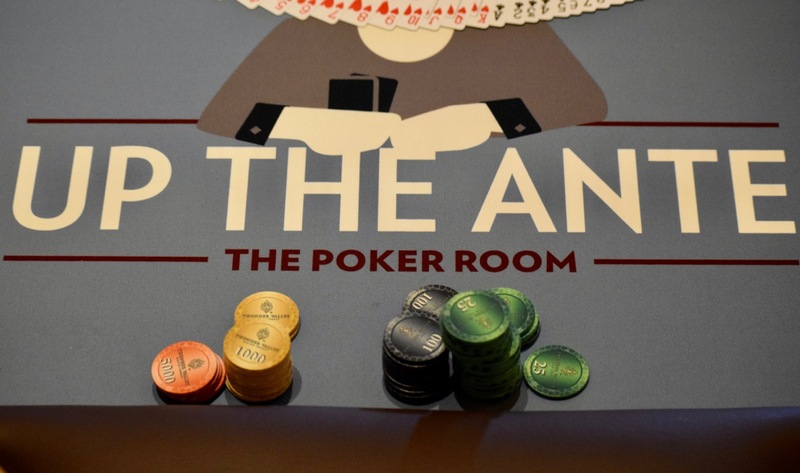 153 of the 222 remaining players are going to cash.